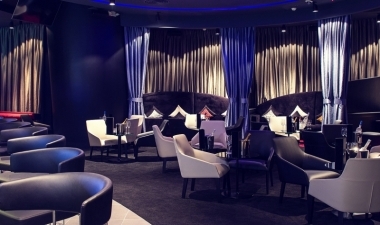 Noir Lounge & Club, Doha, Doha. Information, Photos and Reviews. 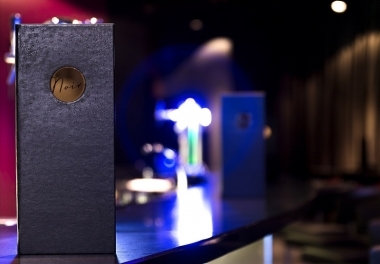 Noir Lounge & Club finds inspiration in Hollywood’s ‘Film Noir’ genre of the 1930s to 1950s. Transport yourself to a bygone era of femmes fatales and chivalrous knights in sharp suits. 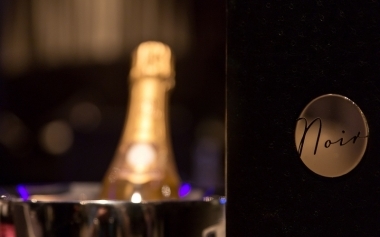 Noir is a mood, evoked in every detail, from the dramatic monochromatic styling to the beautifully carved back bar and the intimate retro booths. An experience that redefines expectations. 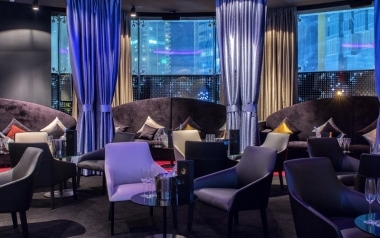 Arguably, Doha's classiest boutique nightlife venue is truly a sight to behold. Arrive early and let dusk steal the last of the light, while sipping on your favourite tipple with our American inspired small plates, each with a touch of Noir. Then give rein to your dark side and let loose on the dance floor as our resident DJ hits the decks with only the best in RnB through our custom Turbosound audio system. 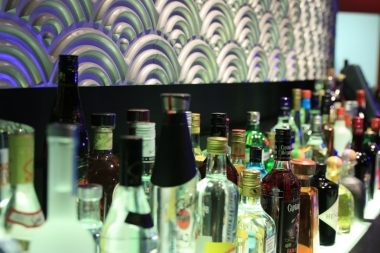 The almost venue length bar serves just about every drink you can imagine under the deft ministrations of our experienced bartenders, while glamorous waitresses offer bottle service. Nobody has reviewed Noir Lounge & Club yet, Be the first. You are submitting a booking enquiry. 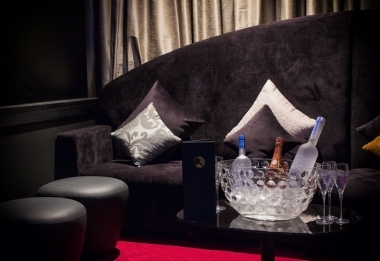 Noir Lounge & Club will then contact you by email with details of availability and prices.